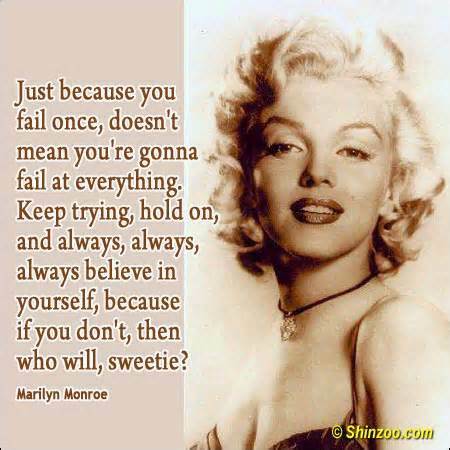 I’m sharing with you here a quote from a beautiful young woman who I’m sure everyone has heard of her “Marilyn Monroe”. 2. Nominate 3 other bloggers to participate per post. Yes, I tag you and would love that you do this fun Quote Challenge. But if don’t feel like doing it, that’s fine with me too. No pressure! One last Quote Challenge Day 3 will be on tomorrow. So, don’t forget to check back. 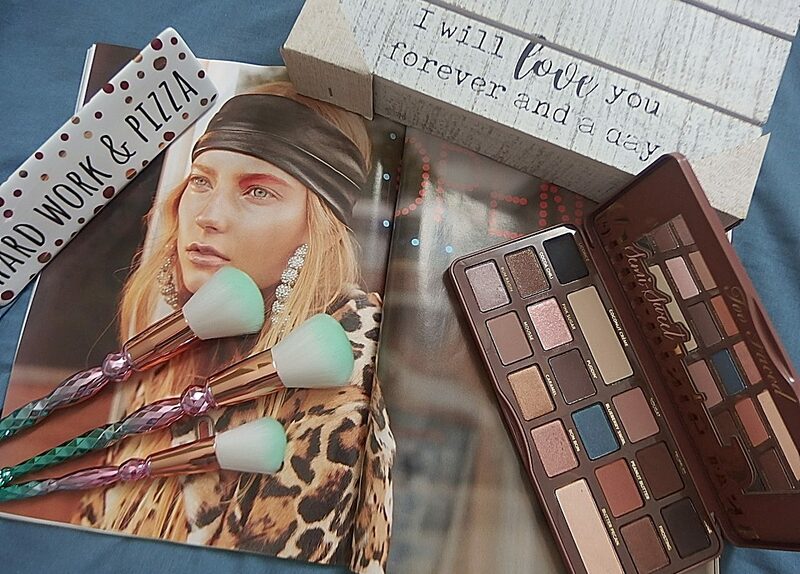 Until then, stay gorgeous everyday! Me too. Some are really interesting reads. quote challenge? that’s such a cool concept! love the post!